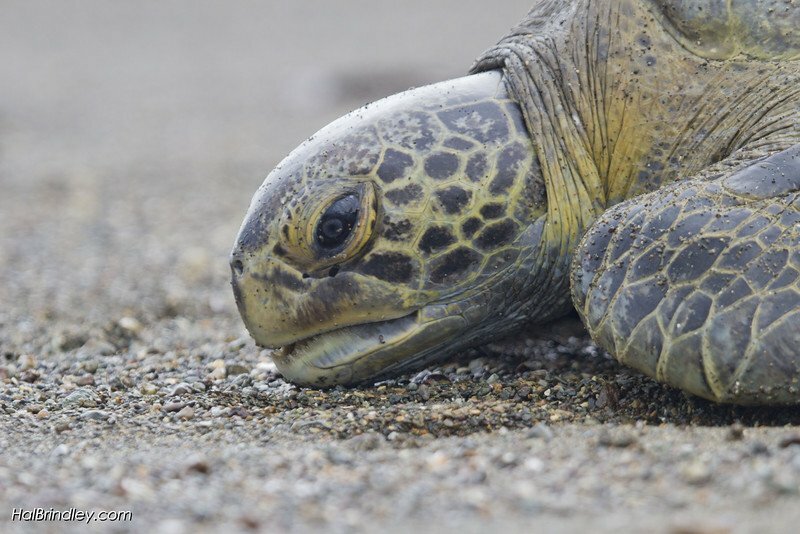 Spend your first night in San Jose and depart the next morning for the Osa Peninsula Turtle Conservation Project. Upon your arrival, receive an overview of the project and learn how you will participate in hands-on turtle research and mangrove reforestation. Optional visit to Kobo "chocolate farm"
Gain hands-on conservation experience working with local staff on sea turtle research to include measuring, tagging and conducting population studies. Discover how mangrove reforestation leads to better water quality and restores local natural ecosystem. Understand the importance of grass-roots conservation efforts and local community support. Depart the Osa Peninsula for the cool mountains of Santa Maria de Dota known for shade grown coffee and bird watching. Enroute, visit the Boruca indigenous community and participate in a mask making workshop. You'll stay at an eco-lodge in the cloud forest and learn about coffee growing and local agriculture. Understand the importance of local sustainability and conflicts between development and conservation. 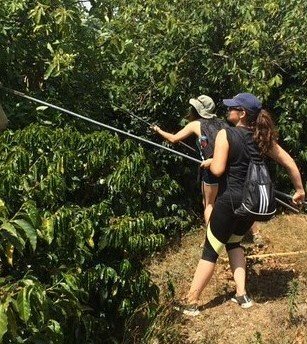 Hands-on experience with coffee and fruit farm. Have a chance to explore and evaluate the cloud forest system and understand cloud forest biodiversity. Understand the relationship between economic, environmental and social aspects of sustainability. From the hills, head down the mountain to the rainforest. Here, tour a butterfly farm that exports butterflies worldwide, choose from a variety of workshops, have a chance to raft, float or zipline through the rainforest and visit a local school. 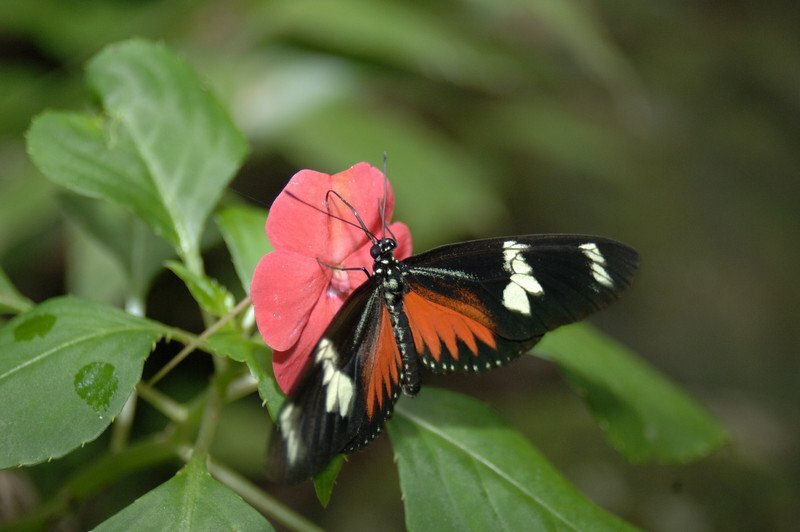 Visit a butterfly farm in route to Sarapiqui. Arrive at Sarapiqui Rainforest Lodge and have the chance to explore. Choose from a variety of optional educational activities: evening bat program, morning biodiversity workshop, evening water analysis workshop, evening frog tour. Choose an optional float trip, white water rafting or canopy zipline. Experience a local butterfly farm and learn how this grassroots conservation effort became a sustainable farm. Hands-on workshops focused on the ecology of Costa Rica. Experience the biodiversity of Costa Rica's rainforest. Engage with students and teachers at a local elementary school. Enjoy a free morning at the lodge before heading to San Jose. Enroute, have a chance to float, raft or zipline through the rainforest. 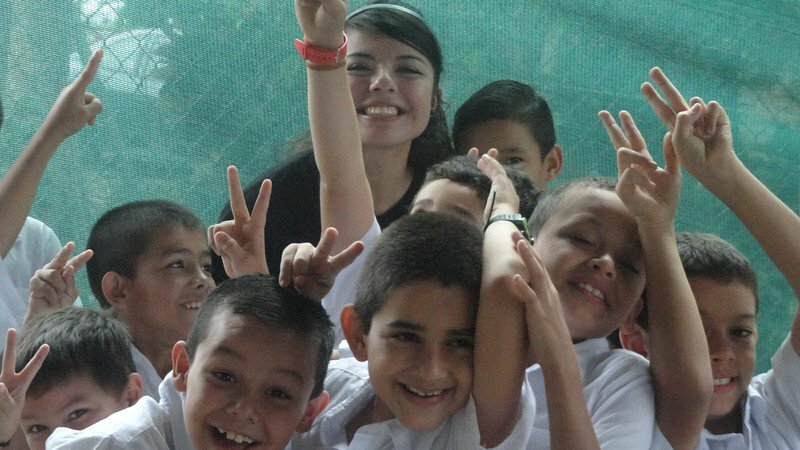 You'll also stop to visit a local elementary school before arriving at Francisco's Lodge. Reflect upon your trip and have a chance to share your impressions with your fellow travelers.